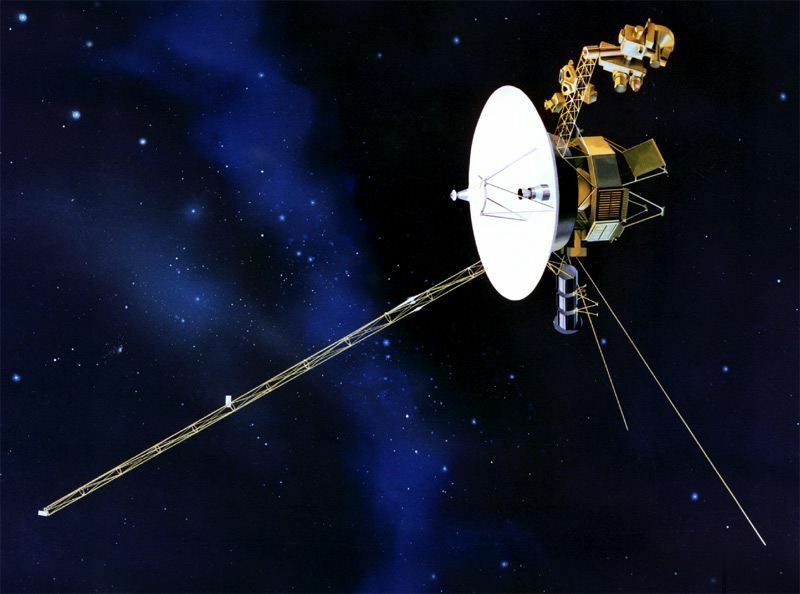 So today apparently is the day that the Voyager space probe launched in 1977 will reach the edge of our solar system and become the first man made object to travel into interstellar space. Thats pretty awesome. The best part is that although it was built in the 70s, it is powered by plutonium which means that it will continue to emit rado signals to earth until 2025. Until this power-source runs out, it will be travelling at 17 km per second into the vast unknown. I think thats kinda cool, thinking that there is a man made thing out there. Now of course the chances of an alien life-form accidentally bumping into this probe is slim (although such an event would of course result in a pretty interesting Douglass Adams moment of surreal space weirdness. 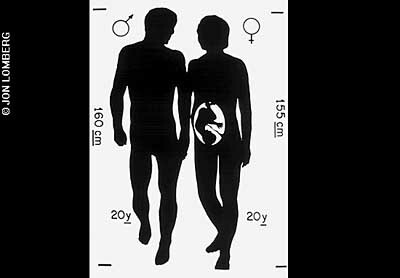 Even more weird, however, is that in the hippie scientists in the 70’s of course figured they should include some kind of message from earth. So they put a bunch of gold vinyl records with “the sights and sounds” of earth. 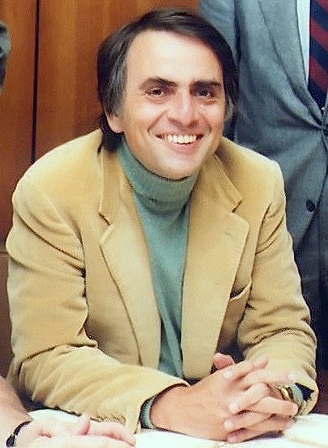 The chap in charge was Carl Sagan who looks like a pretty interesting chap actually. What did he include on this record which bore the title “Sounds of Earth”? Of course the above does make the slightly heroic assumption that this alien race are either DJs (and therefore running around with 1200’s at their disposal) or audiophiles who are sitting back listening to alien music on their phonographs. So they also included a stylus and instructions for how to make the record play. And of course hollywood has latched onto the disc as well – it was the basis of the plot of Starman, Without Warning as well as Transformers, and was even in a West Wing episode! The best thing is the recordings are on youtube! I mean, check this out. So do this. Put on headphones, close your eyes and pretend that you are an alien (with hearing). 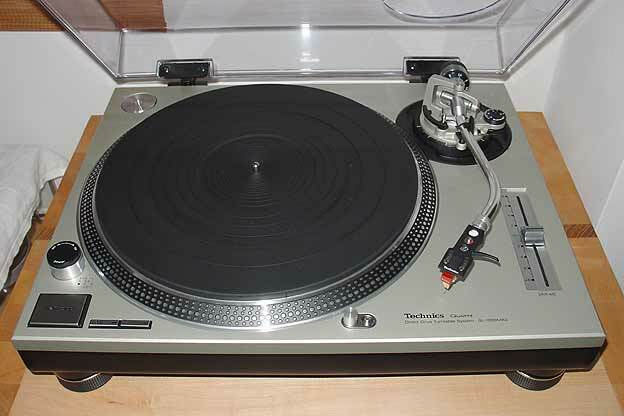 And then pretend you just came across this, put in on your hand 1200 and pressed play. Would you not be TOTALLY freaked out by this strange world? Would you gather the family, pack your bags and make a trip? Frankly, I’m not hugely surprised that we don’t see more Aliens around here.